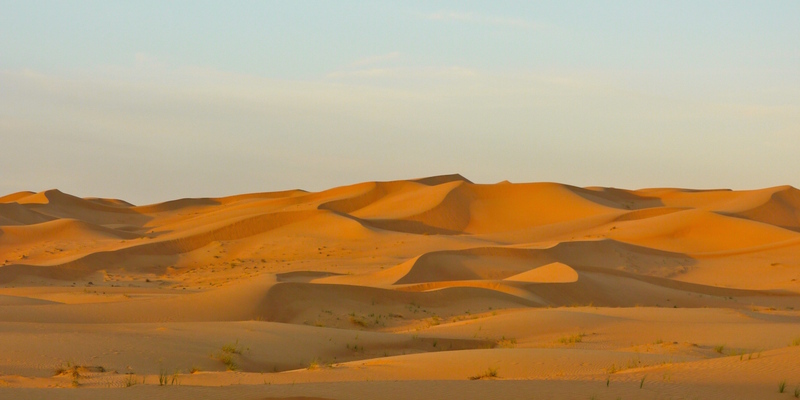 The Dunes of the U.A.E. Taken while on a Jeep tour of the Sand Dunes outside of Dubai in 2011. You can drive for seemingly miles in one direction and then realize you have been going round in a circle…. This entry was posted in Great Trips Tips, The Arts and tagged Dubai, Dunes, Jeep, Sand, United Arab Emirates by hankinsonholmes. Bookmark the permalink.